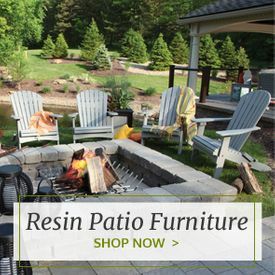 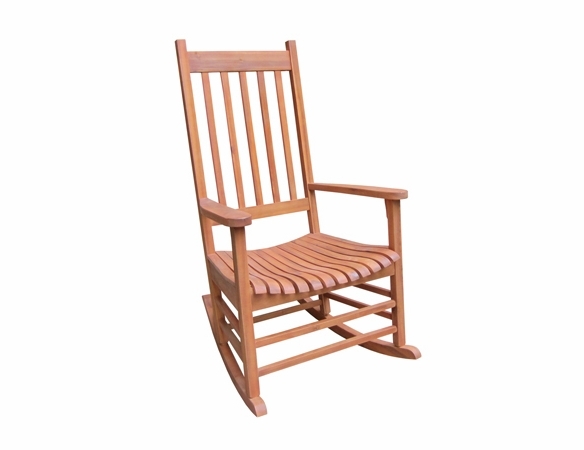 Somers Pointe outdoor furniture is known for its quality and style, and the Somers Pointe Rocking Chair from Outdoor Furniture Plus fully upholds that tradition. 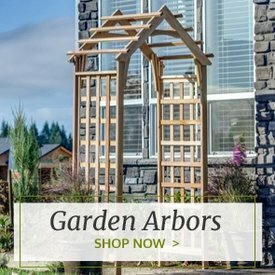 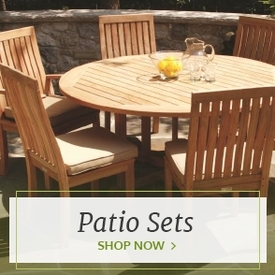 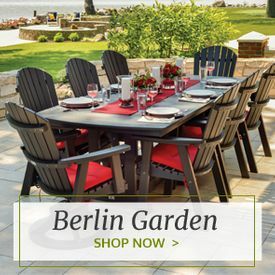 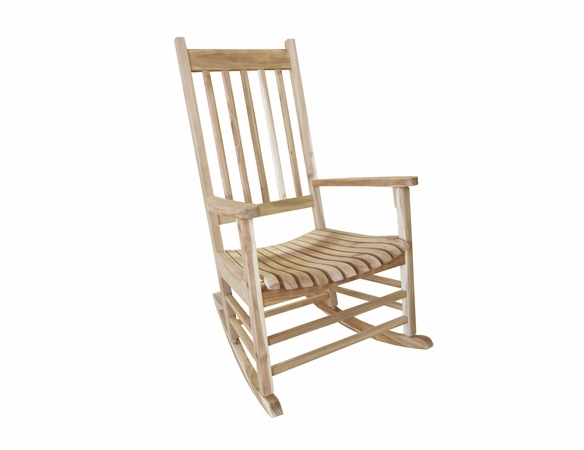 Made of solid wood with a glistening polyurethane finish, this piece is built to last. 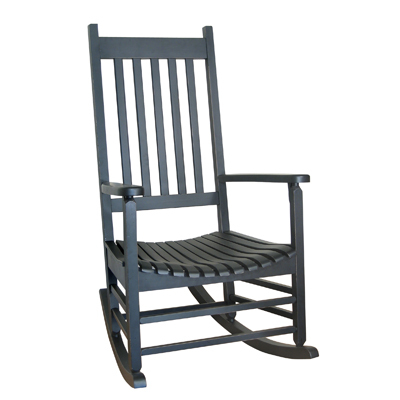 It is also built for comfort, as evidenced by its high backrest and wide, contoured seat. 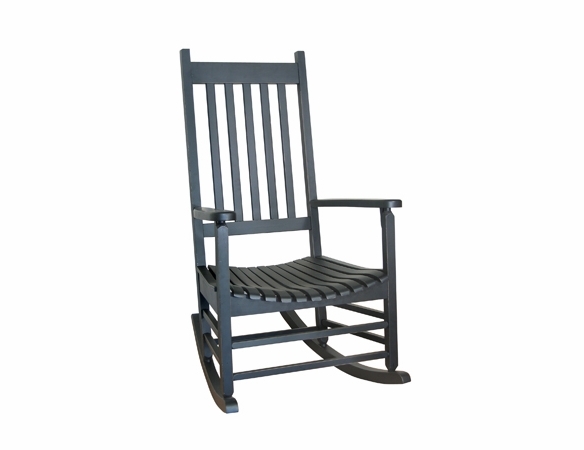 Five finishes are available to match practically any taste or decor. 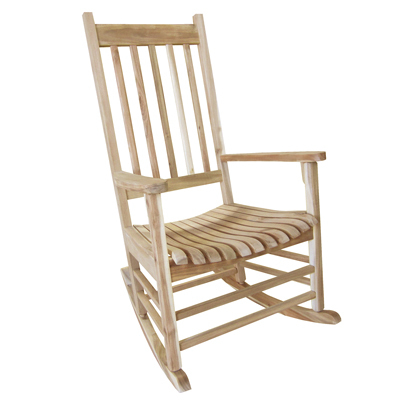 Pair this beautiful chair with teak outdoor rocking chairs, outdoor white wood rocking chairs or a white rocking bench. 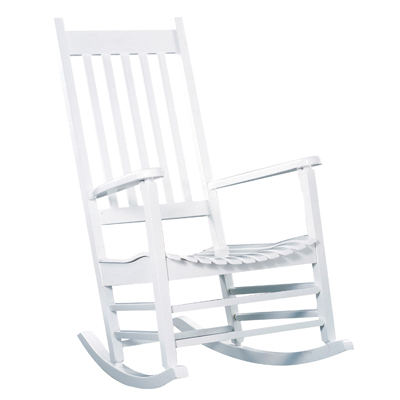 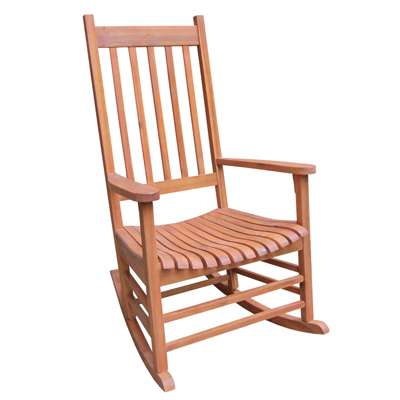 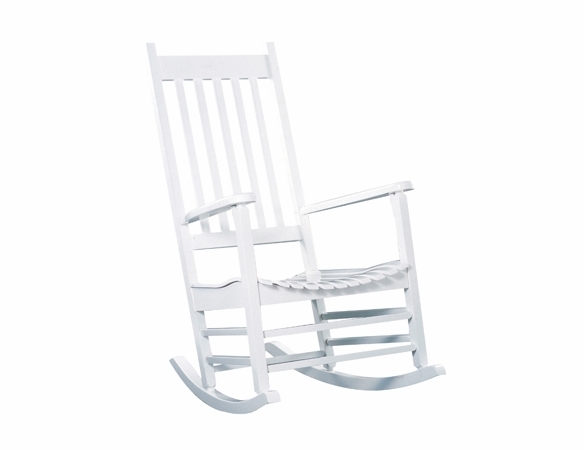 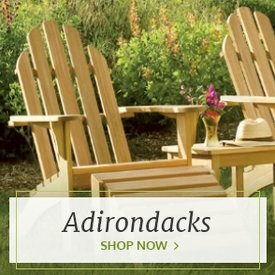 Check out our white outdoor rocking chair sale on the Somers Pointe Adirondack Rocker.